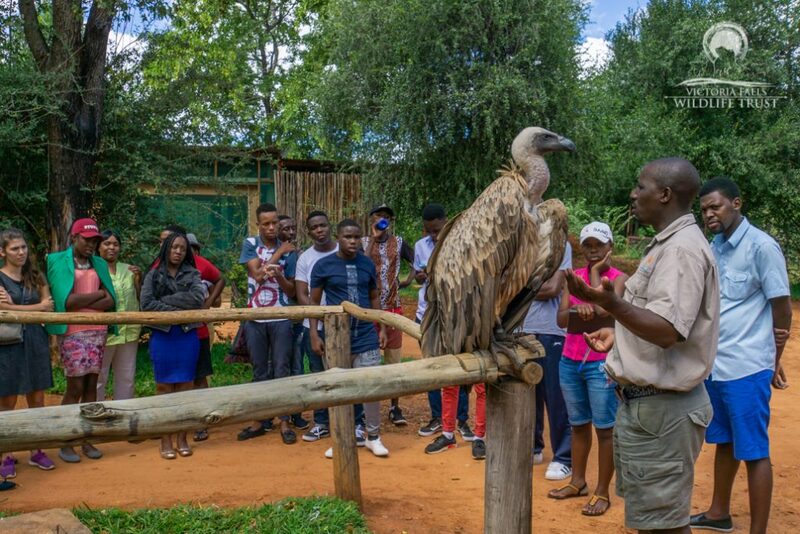 Victoria Falls Safari Lodge, home to the renowned Vulture Culture Experience, has raised nearly $5,000 which has gone towards the conservation of these endangered sentinels of the skies. Last August vulture icons were added to a selection of meals on the menus at Victoria Falls Safari Lodge’s MaKuwa-Kuwa Restaurant and Buffalo Bar, and every time that meal was ordered, $1 was donated to vulture conservation. Vultures are crucial to the ecosystem for their role as “janitors” – cleaning up carcasses and kills and removing disease, but sadly due to a variety of human created issues their populations are dwindling. The challenges they face include electrocution by power lines, loss of available and safe food supply, direct and indirect poisoning and the use of their parts for traditional medicines. 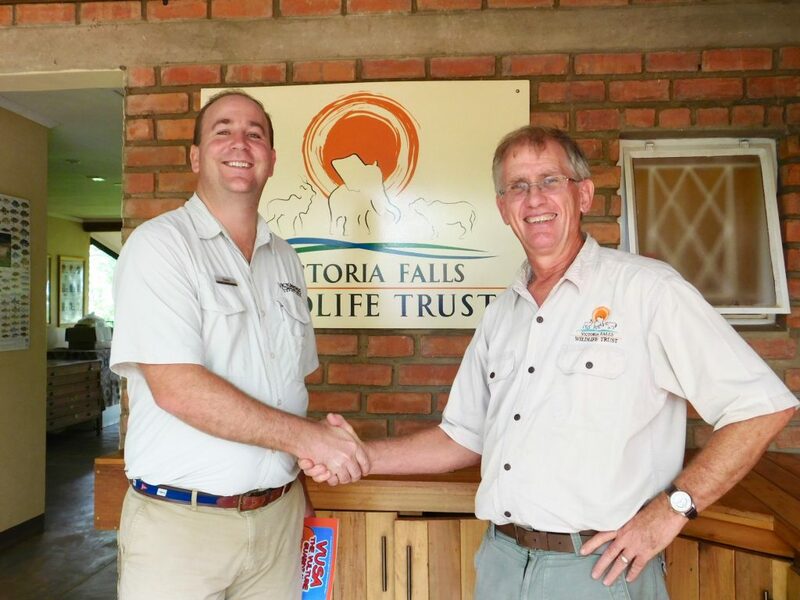 By the end of May this initiative had raised $4,747, which has been donated to the Victoria Falls Wildlife Trust, where it has gone towards vulture rescue and rehabilitation, research, as well as conservation education. Victoria Falls Wildlife Trust PR and Marketing Coordinator Melissa Wynn says: “Some of the casualties from poaching incidences here in north west Zimbabwe don’t die but require high-care treatment and rehabilitation. “Injured vultures from powerline accidents, aeroplane collisions and similar also contribute to some of the rehabilitation cases we have here,” Wynn says. “Our brand new high-care rehabilitation facility is allowing us to treat and keep injured avian cases, such as vultures, until they are able to be released back into the wild. The donation will also assist with the completion of a vulture population survey, and support the trust’s hugely successful conservation education program, which has been running since 2009, and this year, focuses on vultures. 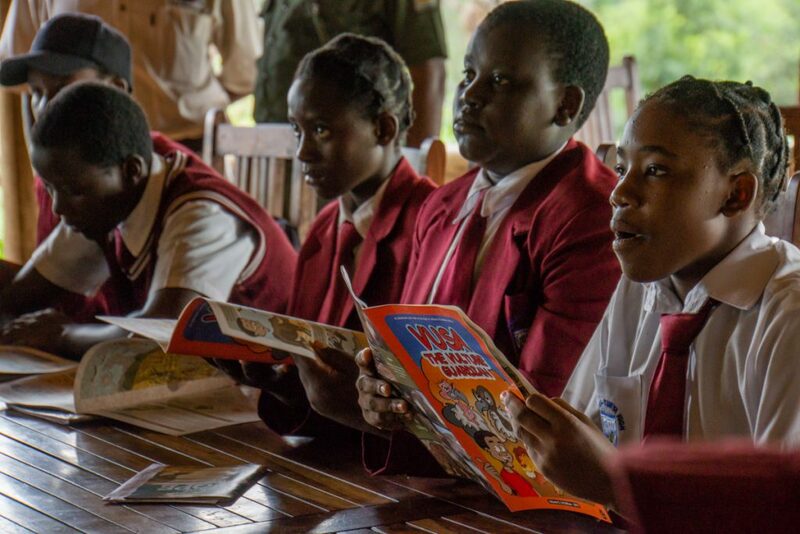 The children, for example, go home with a “Vusa the Vulture” comic book, which highlights the decline of vultures due to poisoning and poaching and offers a hotline for people to phone if they know of any sick or injured vultures, Wynn says. It will also assist with the costs associated with the upkeep of Judge, their rescued white-backed vulture, and more recently, vulture ambassador, who features in the education program, and lives at their facility. “She unfortunately has a deformed wing and will never be able to fly, and so Victoria Falls Wildlife Trust has agreed to look after her for the duration of her life (another 45 years! ),” she says. The Vulture Culture Experience is a supplementary feeding program that aids the survival of these raptors. The program does not provide sufficient requirements to sustain the vultures’ total dietary needs, so they do not become dependent on it. In addition, it allows the threatened vulture numbers to be monitored, and educates guests about their plight. 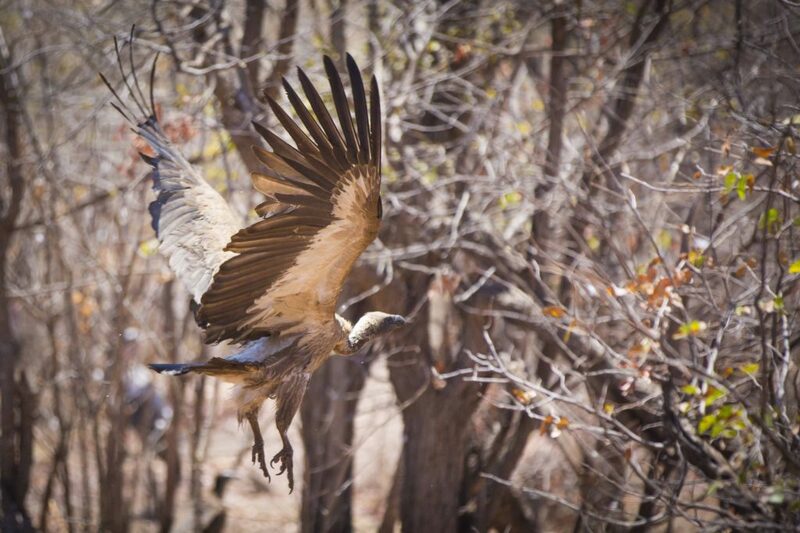 The Vulture Culture Experience which occurs at Victoria Falls Safari Lodge daily at 1pm, allows guests to witness the spectacular sight of hundreds of vultures swooping down to feed on leftover meat scraps and bones from the on-site restaurants. It provides the opportunity for visitors to spot white headed vultures, hooded vultures, lappet faced vultures and white backed vultures and other birds. WE need to keep watch to ensure these sentinels of the skies don’t disappear.